Google has already taken its Street View photography to the Great Barrier Reef, but it’s not finished with Australia’s frequently stunning underwater geography just yet. Today, it announced plans to capture the sub-aquatic landscape close to Sydney, stretching along the city’s iconic coastline between Manly and Bronte. 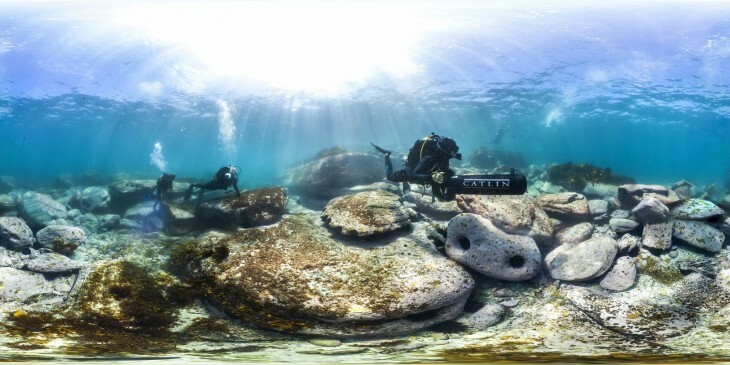 To get the job done, Google is teaming up with Catlin Seaview Survey, who are already on a mission to document the world’s coral reefs with 360-degree photos. The new imagery will be shot with the Seaview SVII, an underwater camera designed by Catlin Seaview Survey. While it’s not the infamous Google Trekker, it houses three Canon 5D cameras and can shoot fresh images every few seconds. Google says the new Street View photos should be stitched together and available in Google Maps later this year. For the record, Google has already been to Venice, the Galapagos Islands, a deserted city caught up in the Fukushima disaster and Mount Everest.